You are here: Home / Town Happenings / Wanna Give Santa A Call? Wanna Give Santa A Call? 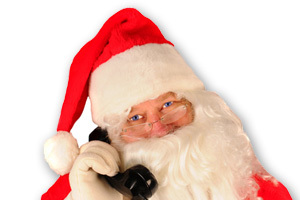 Santa has left an outgoing message on his voicemail if you want to let your kids call…it’s (800) 809-2503. Enjoy!